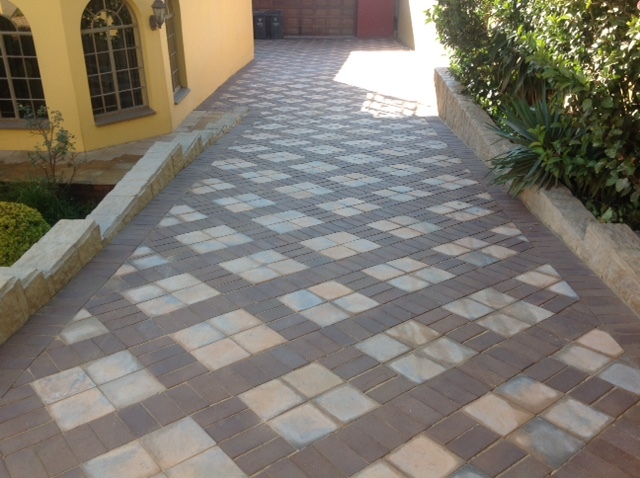 Below is a YouTube video of some of our paving installations plus a couple of our repair jobs. Please contact us for your free consultation and quote. We offer free telephonic paving advice to anyone anywhere. 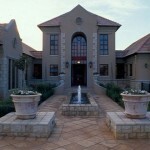 Paving comes in all shapes and colours and it is easy to get confused when selecting the right paving for your house. 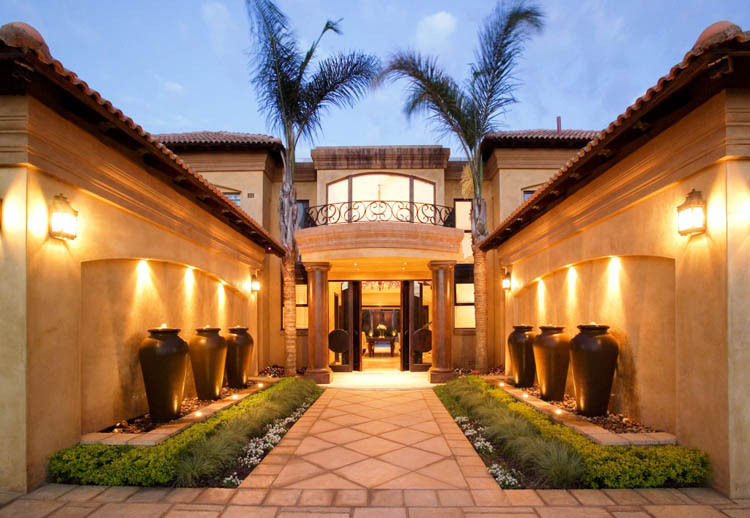 Call a paving company and get some advice regarding what paving would suite your house and get samples of the paving bricks before going ahead. 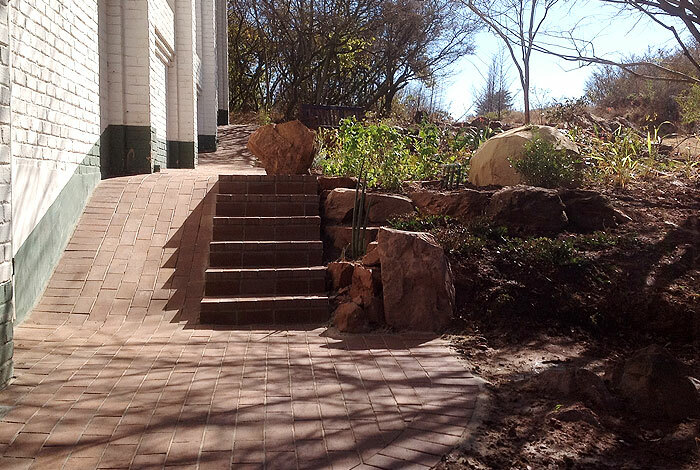 Corobrick Cederberg and Nutmeg combination around the swimming pool. 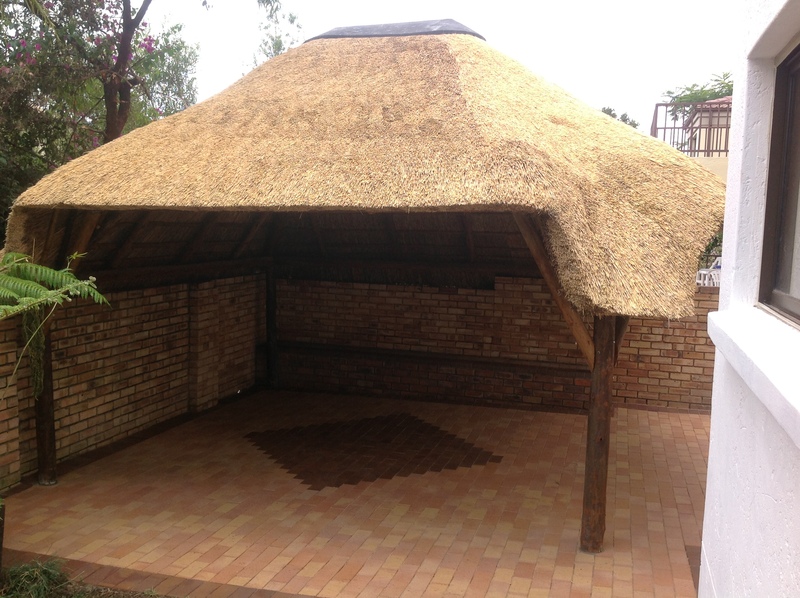 With more brick manufacturing companies now producing their own range of flagstones, it has become very common for home owners to pave their patios with the various types and styles of flagstones which have become available. 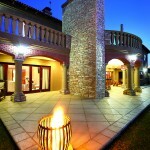 In the past 2 months we have had more than our normal amount of inquiries for patio paving quotations. 65% of the time people prefer the 3 different size flagstones around the swimming pool or on the patio and entertainment area but there is a growing trend to go with the larger size flagstone as a stand-alone. 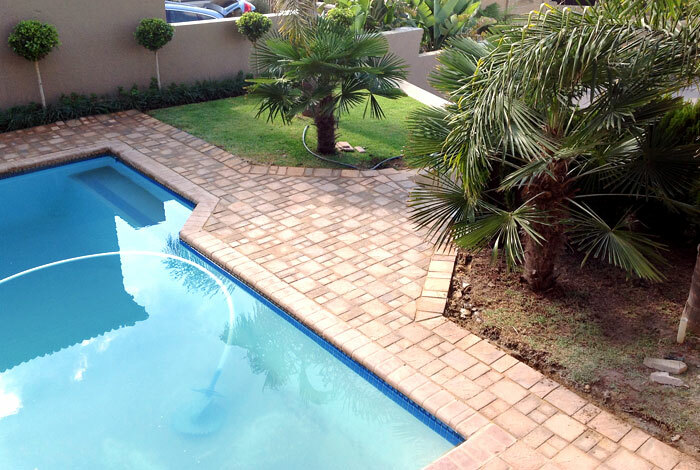 We just installed a 500 x 500 flagstone on a patio and around the swimming pool which when finished looked fantastic. 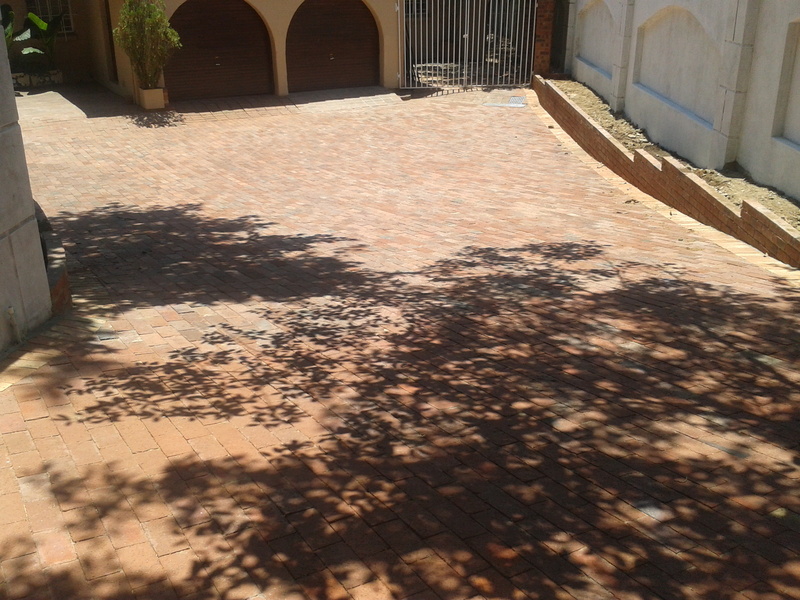 The client has had the paving sealed professionally which has enhanced the paved area incredibly. 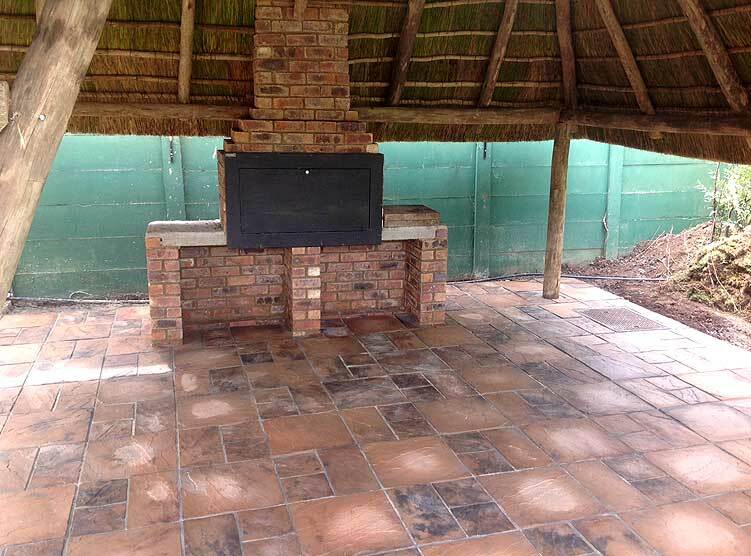 Please give the paving on your patio more than just a casual thought as it is the place where you will be entertaining your guests. 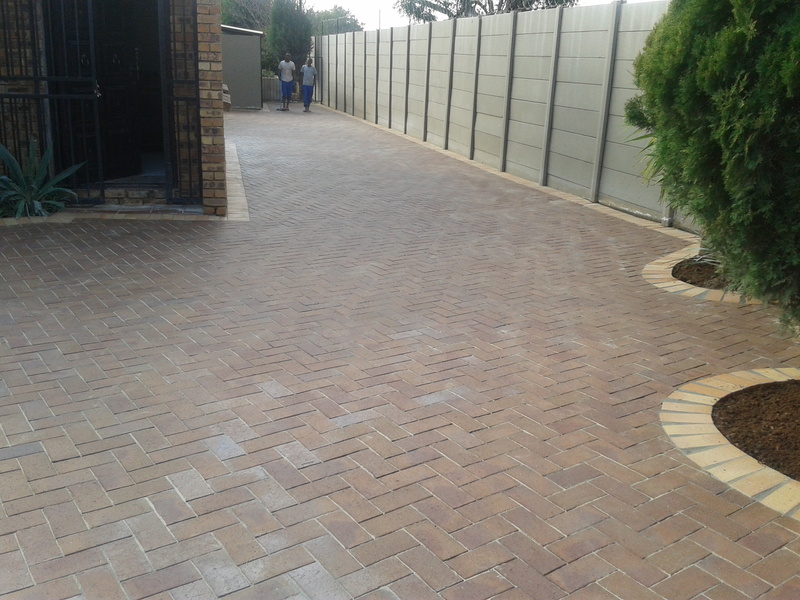 On another note, Bosun bricks, a large paving brick manufacturer has also recently manufactured a 3 size paving brick which in my opinion is specifically designed for the driveway. 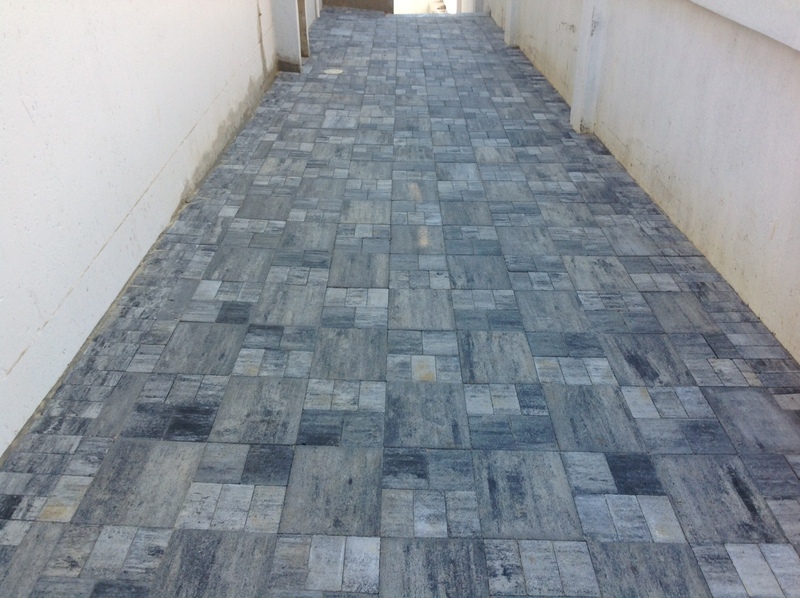 The Bosun urban paver when laid has a real granite and/or a marble finish that stands heads above most of its competitors. We have laid this paver in a couple of driveways recently with extremely positive reactions from not only the owners but also from their neighbours. 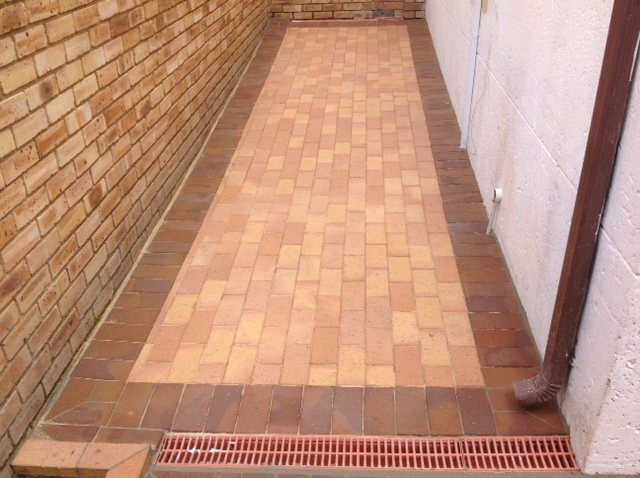 This paving brick might not be ideal for a patio or around a swimming pool but it is a paver that will turn heads when laid on your driveway. I went to the hobby x show at the Dome last week and saw an idea for a garden or an area of the back which might be currently neglected. 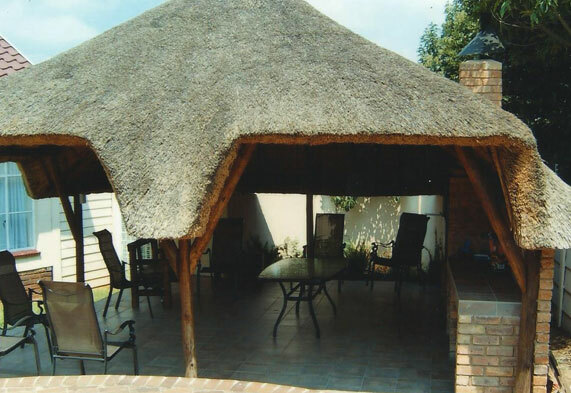 Often there are areas around the house that is just never used and is therefore neglected or forgotten and often gets over run with weeds. 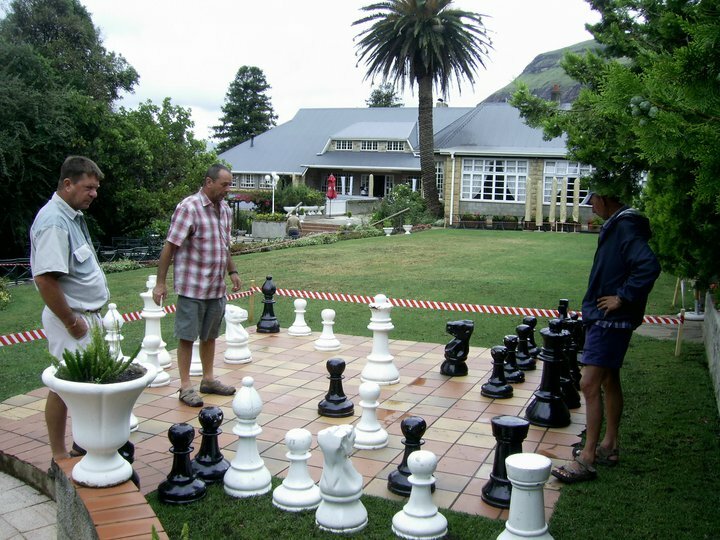 Why not get charcoal and Grey flagstones and create a chess or checkers board? 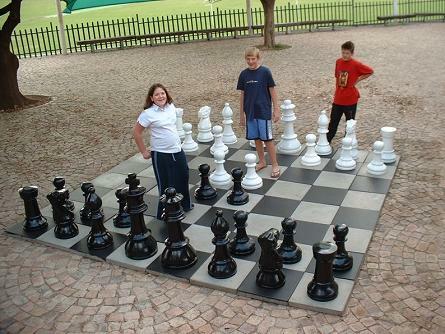 There was a company called Bigchess that had chess pieces 84cm high and only 2.4kg in weight. I picked up a couple of the pieces to ensure that even a child could move the chess pieces. These chess pieces are almost indestructible as they are made from a durable polyethylene plastic with a 4mm wall. With a couple of park benches or garden furniture this once neglected area of the garden could become very popular. The chess board and pieces could also be a very good selling item and cover up what used to be a eye sore. The entire area could be landscaped and with a little imagination it could end up as the main featured area of the house. This is just one example of how to tackle an area that is currently your problem area at your house. Consult a few friends or family and have a brainstorming session with them and you will be amazed at the ideas that come pouring out. Show them what your problem is, tell them about this article and that should get the ideas to flow until the point where you have not only solved a problem area but you also have created a unique reason for your house to be in demand the day it is put up for sale. 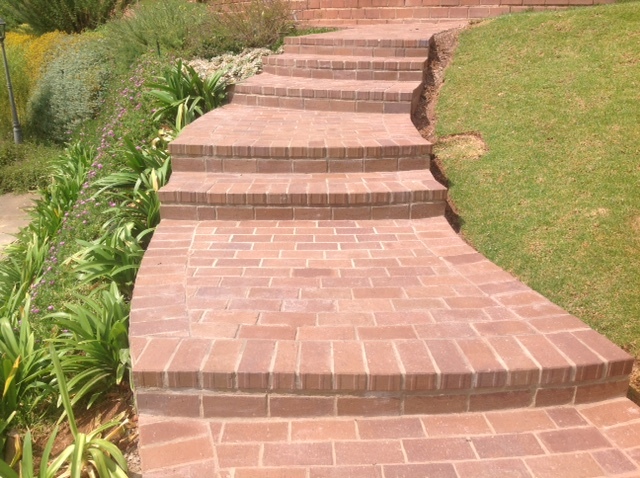 We have had one month of the new year and customers are swinging more towards concrete products from LaCotta and Smartstone than the traditional clay pavers from companies like Corobrick. I used to get 6 out of 10 inquiries for clay and the balance was a spread across the board for 6 concrete suppliers. 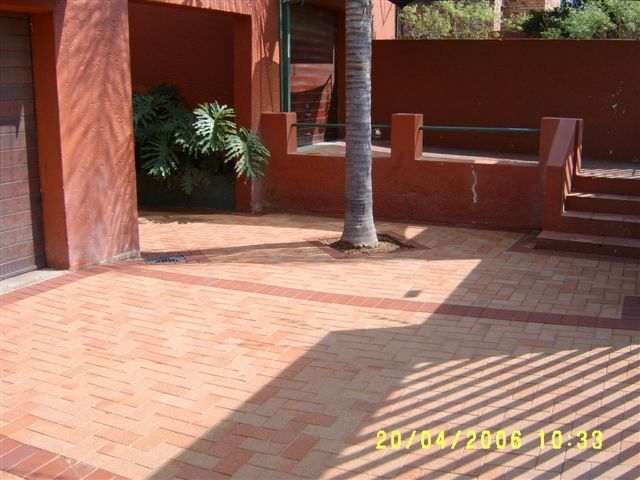 The type of finish that seems to be the trend at the moment is the 3 different size pavers. 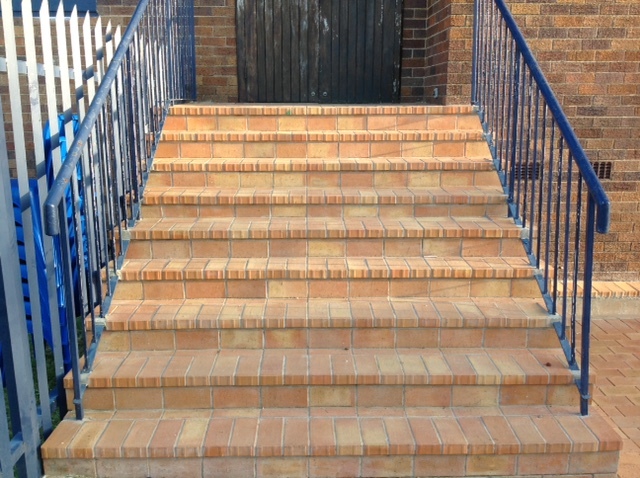 Most of the concrete brick suppliers manufacture the paving bricks in a range of colours with a light brownish yellow (sandstone) being the current favourite. The main key here is to ensure that the bricks are S.A.B.S or there could be a problem with colour or the actual finish could be warped. 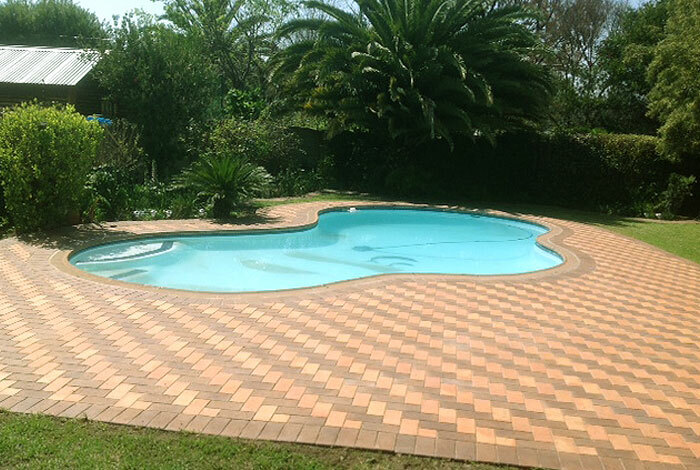 In a paving site recently we were asked to do the paving around a swimming pool with the clients bricks that he obtained from a friend that manufactures bricks. The bricks were so out of shape that we rather walked off the job. The long term result would have been a bad reflection on our company name. We told the client what we were concerned with but he had total faith in his friend and would not even consider an alternative brick. 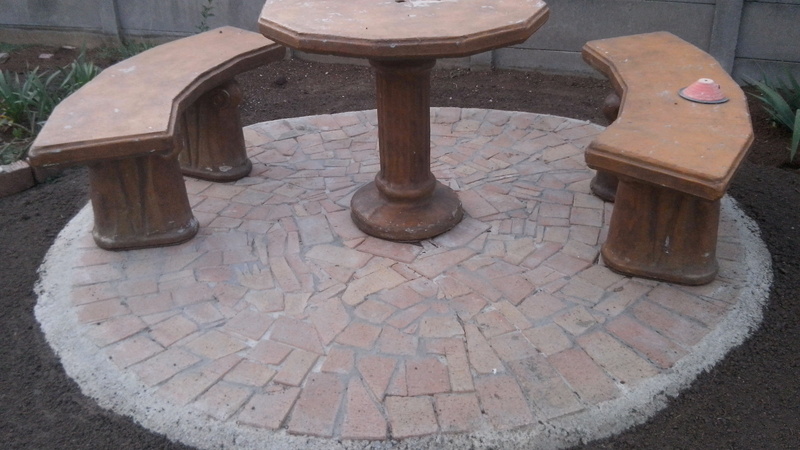 These concrete pavers are more expensive than their clay counterparts but give a very up market finish. I suggest that you look at a couple of finished paving projects or closer in photographs to see if you like any particular style and then get samples to choose the correct colour. 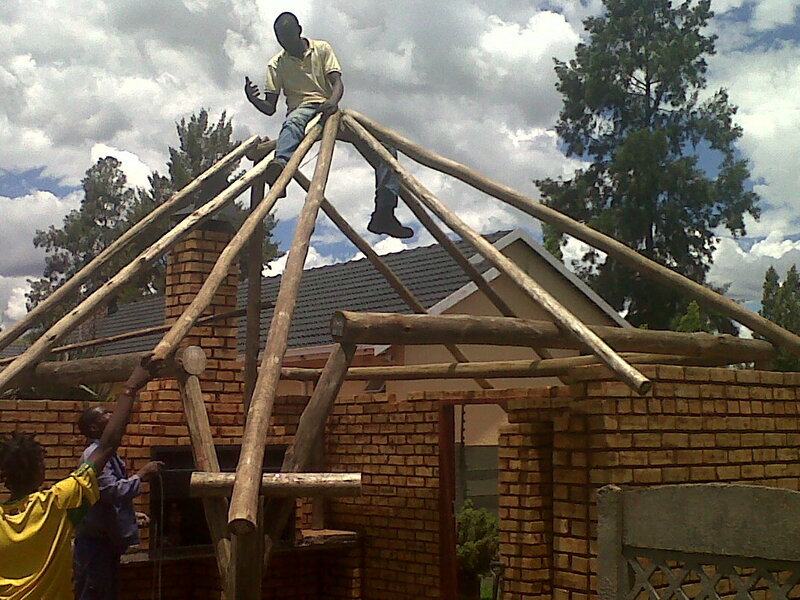 For more help and assistance phone me on 084 300 4220.